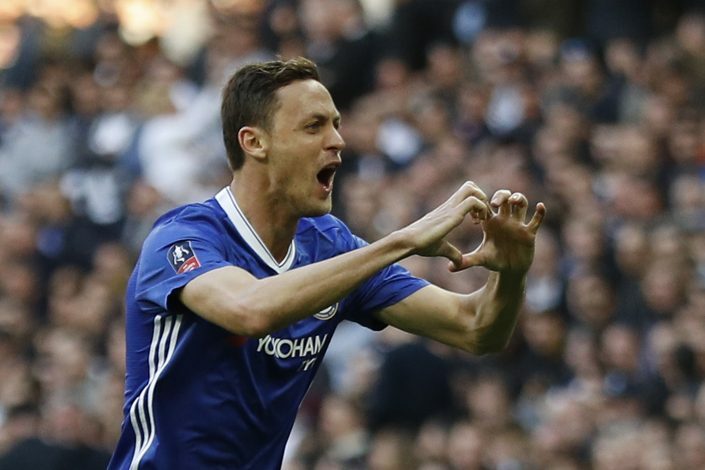 Premier League giants Manchester United recently captured Chelsea’s star midfielder, Nemanja Matic, in a massive £40 million deal, and Chelsea legend Frank Lampard has now referred to the move as an odd one. Matic is United’s third summer signing, after Jose Mourinho splashed out a gigantic £75 million to capture striker Romelu Lukaku from Everton, and paid £31 million to Benfica for the services of Swedish defender Victor Lindelof. However, Lampard believes that Matic’s departure could soon cause problems for Chelsea in their midfield. The former England international spoke on BT Sport after Chelsea’s Community Shield loss to Arsenal at Wembley, wherein he claimed the move was a ‘strange one’. 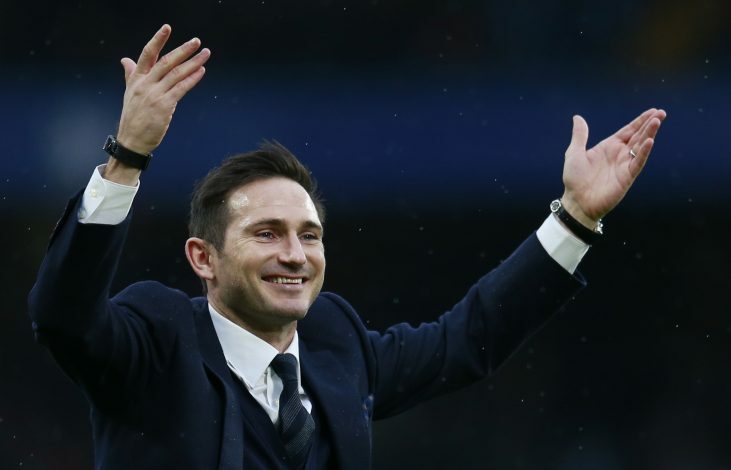 Lampard stated: “It’s a strange one. Such a huge part of Chelsea’s play last year was N’Golo Kante and Matic being the base in centre-midfield. It let the wing-backs fly on, it let Pedro and Willian and Hazard have freedom to go forward. The 39-year-old decorated midfielder also commented on Chelsea’s new signing, Alvaro Morata, and believes that the Spaniard could prove worthy of every penny spent in bringing him to Stamford Bridge. “Morata, I think he’ll score 20 goals. Diego Costa scored 20 goals last year and I think Morata will. That’s why he’s there,” he added.